Why Spend hundreds, maybe thousands of dollars for one pair of Miu Miu heels when you can create your own pair to look just as chic and stylish. 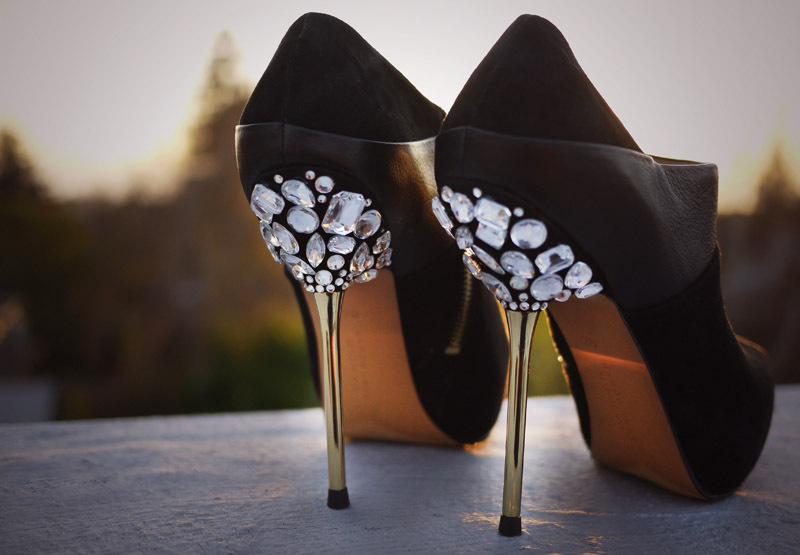 The only difference, you can turn your old heels, or a new $25 pair into heels that look like you spent 10x as much. 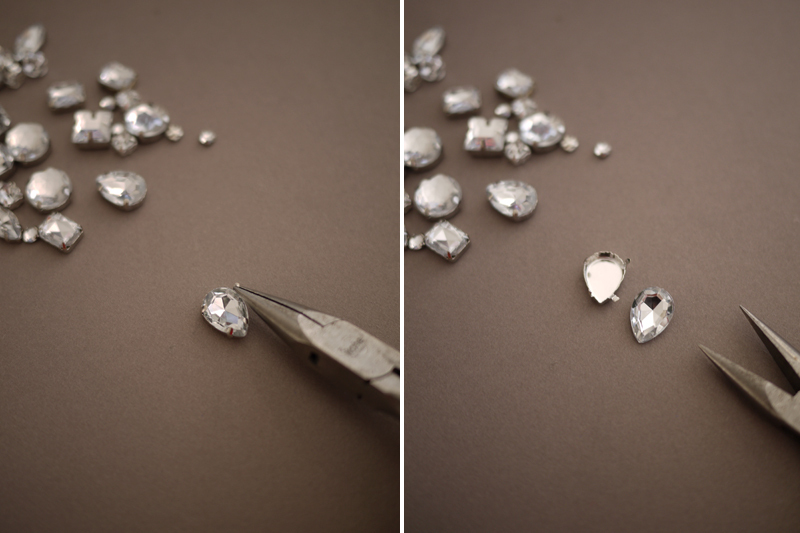 TIP: the smaller round stones will require the tiniest bit of glue. 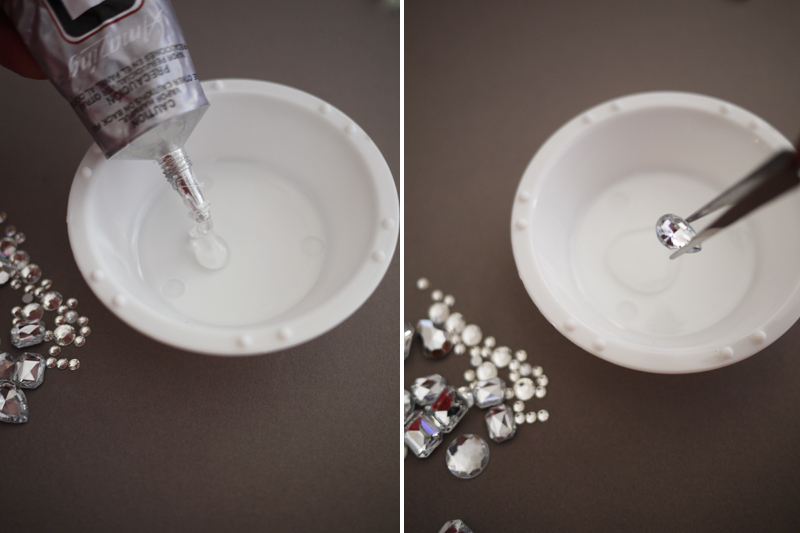 Dip a toothpick into the glue, dab it onto the backside of the stone and apply to the shoe. Repeat the same steps on the other shoe . . . Cool! Really good idea! Love it! Thanks for sharing!!!! Those look lovely! I really like how they’re placed at the top around the heel. It is a brilliant look.